2 year anniversary!!! 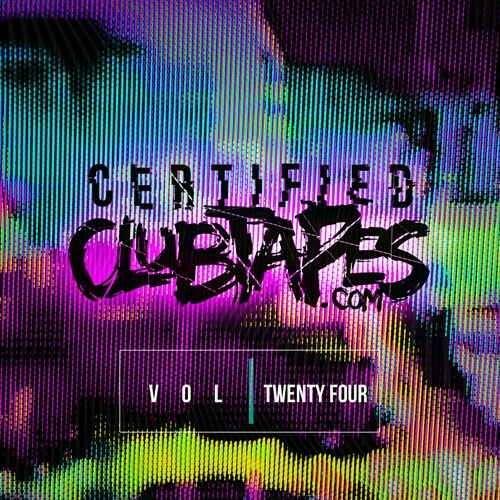 Clubtapes.com 24th volume of #CertifiedClubtapes mixtape series documenting all the very latest EDM hits. Dropping every month! The tracks remain separated and DJ friendly so everything is high quality and dance floor ready. No DJ drops! Why even post your stuff here if you can't download it? Not everyone has unlimited data...totally wanted to listen to this in the gym later...maybe if you were going to do this you would actually give people info to actually go buy it....?